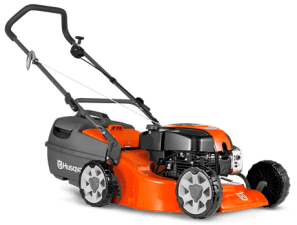 Cover some serious grass with ground speeds up to 7mph and a large capacity fuel tank. 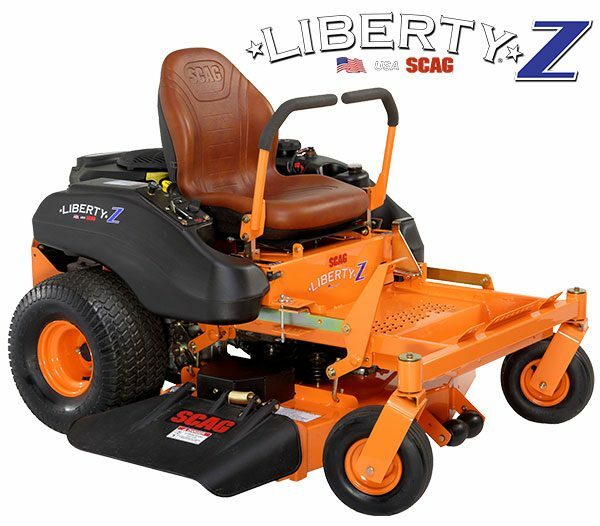 The tube steel main frame and a heavy-duty steel bumper give the mower incredible strength and durability. An extra large footplate makes getting on and off the Liberty Z a snap, and changing cutting heights can be done right from the seat. A powerful, yet smooth drive system combined with a Kawasaki FR Series engine delivers plenty of power, even in tall, wet grass. Fast, easy, simple, reliable. Kawasaki FR Series engines are ultra-powerful with excellent torque output feature a larger oil, air and fuel filter. 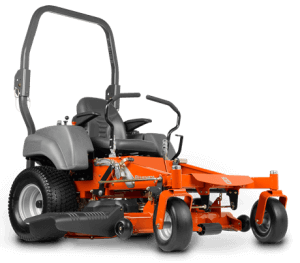 4 cycle gas, forced air-cooled, OHV, twin cylinder, vertical shaft engine with fully pressurized oil system.